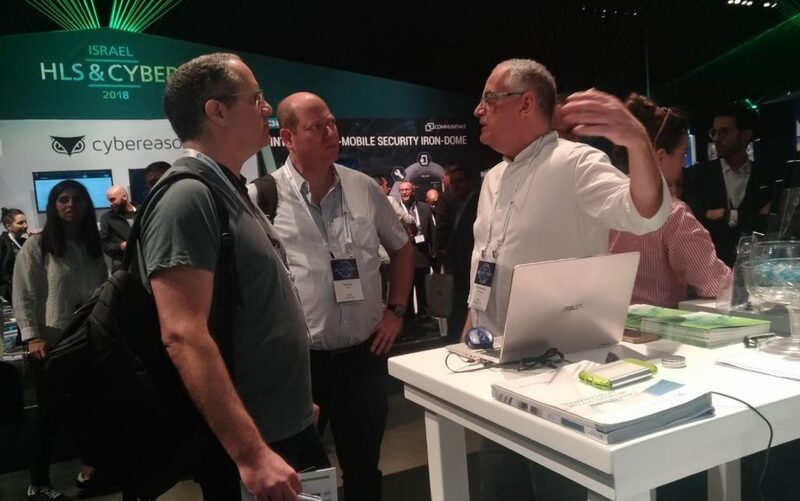 Commugen participated in the HLS & CYBER conference at the Tel Aviv Expo, which hosted about 5,000 participants from 80 countries. 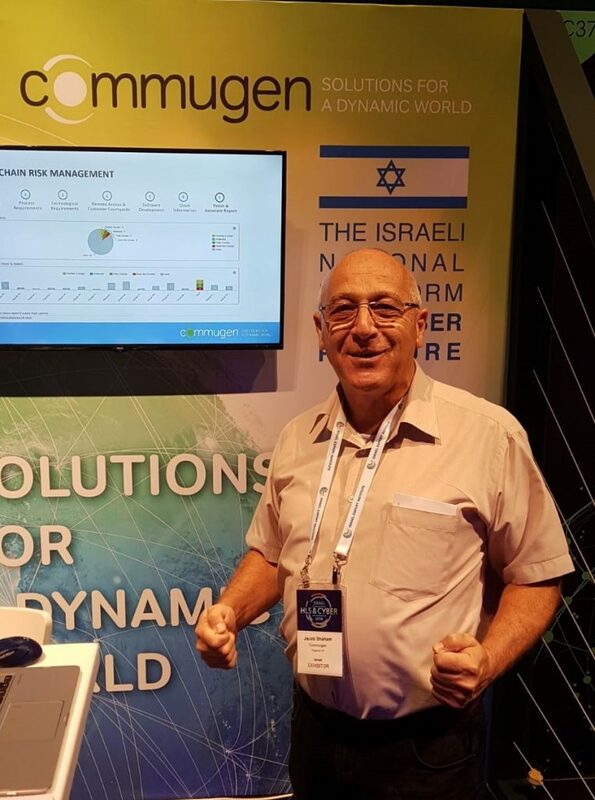 In the focus was its Supply Chain Risk Management solution, chosen by the Israeli Cyber Directorate as Israel’s national platform. Dozens of meetings where held during and after the conference, with both Israeli and foreign prospects.